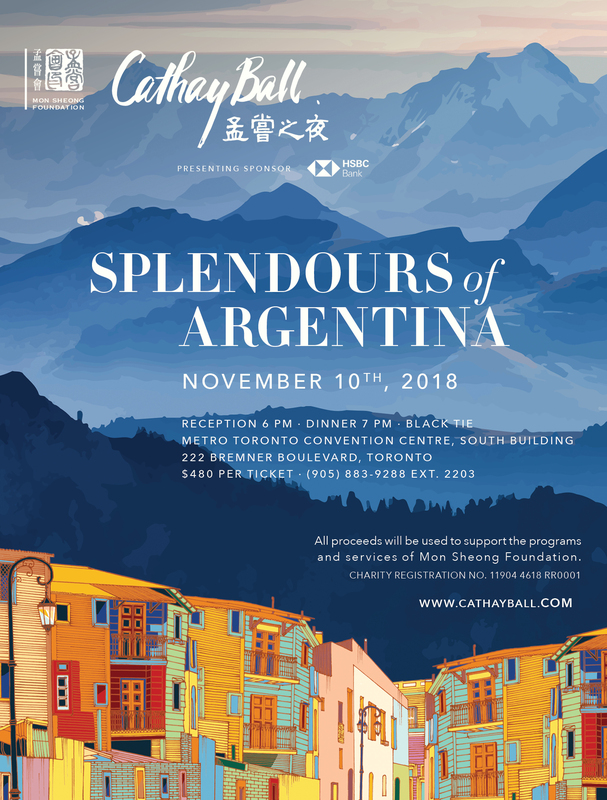 Thank you for your interest in obtaining tickets for Cathay Ball 2018. For enquiries, please contact Ms. Rhonda Lam, Event Management Officer, at rhondalam@monsheong.org or 905-883-9288 ext. 2703.